Close to Boyle Co. Schools and Millennium Park. 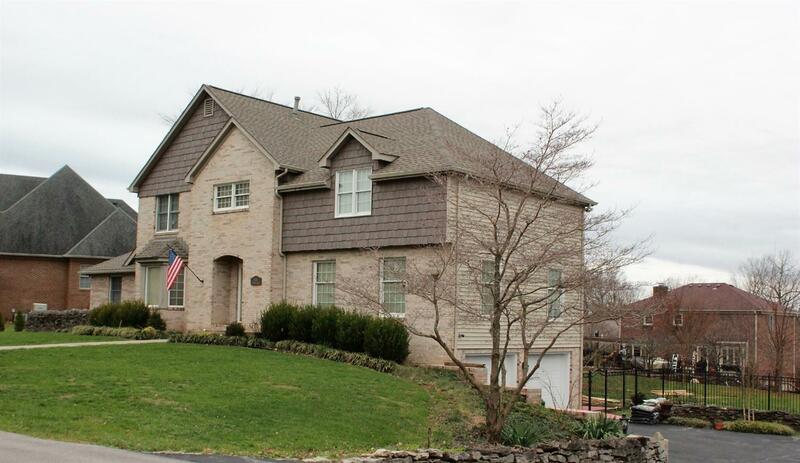 This beautiful home has room for everyone with its 5 bedrooms! Watch the birds from the windows of the breakfast nook. A great home for entertaining or just to enjoy as a family. This home has a new 50 year roof put on in 2016. A new heat & air was installed in 2017. Seller will consider all offers! Call for appointment to see for this won't last long! Miscellaneous: Basement, Foyer, Master Bdrm 1st Flr.,Formal Living Room, Family Room, Separate Utility Rm.